(Video 04/02/18) Did you know cantaloupes and watermelons belong to the cucumber family? Right now is a great time to plant all of these. 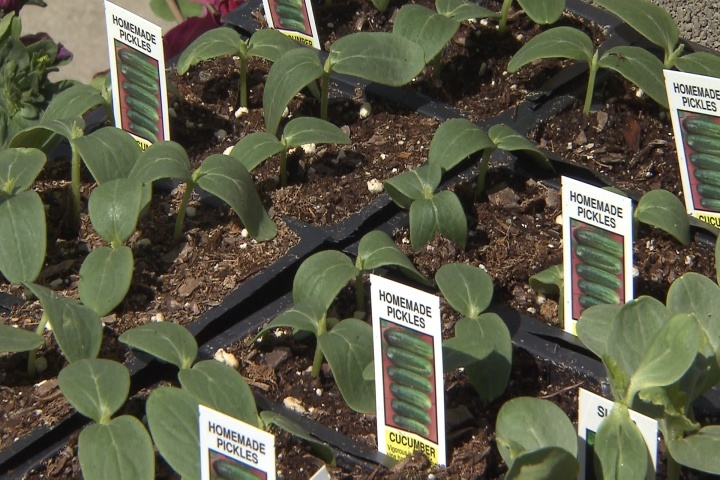 On this edition of Get It Growing, LSU AgCenter horticulturist Dan Gill tells you what you need to know about selecting vegetables from the cucumber family.